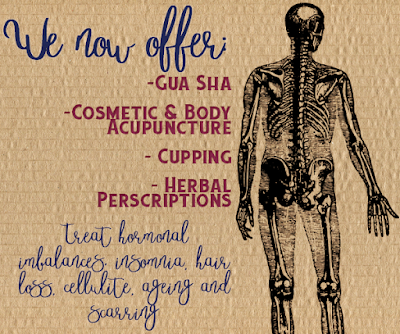 Acupuncture and Traditional Chinese Medicine is at Saul's! Did you know you have options if you're experiencing new stretch marks, cellulite, hair loss, hormonal break outs and scarring? Using cupping, acupuncture, Gua Sha and herbal perscriptions you can help maintain results from your facials and skincare regimen! 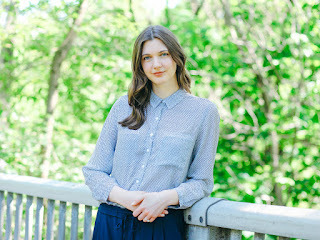 Meet Registered Traditional Chinese Practitioner and Acupuncturist Ann Pfeifer! She's in on Tuesdays and Thursdays, and offers a complimentary 15 minute consultation. Can book with her directly by clicking here , emailing her at info@inTOacupuncture.com or calling 4168945036 . Since she's registered if you have insurance benefits her services can be covered! Gua Sha utilizes a flat 100% Jade stone to massage your skin, increasing lymphatic drainage and and boosting circulation. The action helps promote collagen production, speed up healing and deliver topical serums deeper into the skin. As an introductory offer when you come for your 7th Cosmetic Acupuncture Treatment you'll receive a free Gua Sha stone and lesson on how to perform your own Gua Sha Ritual to maintain results! 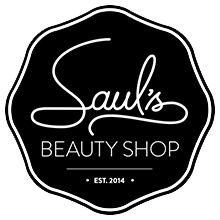 After your 10th Cosmetic Acupuncture Treatment you can receive 10% off a Custom Skincare Treatment from Saul's!